Rebecca Dreste grew up in a culturally diverse neighborhood in a small suburb in California before moving to Central Illinois in grade school. She has a love for meeting and learning from people of different cultures, and enjoyed making many international friends during college. She desires to help students make the transition to a new country as smoothly as possible and understands that having a friend or someone to talk with is key to that. 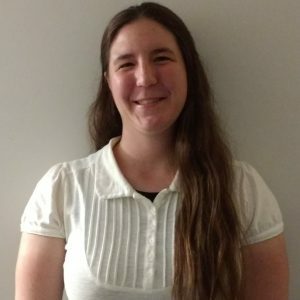 It is her goal to provide a clear, easy to use website that makes it easy for students and volunteers to find the information they need and connect with each other. Please contact her if anything on the website is unclear or needs attention.